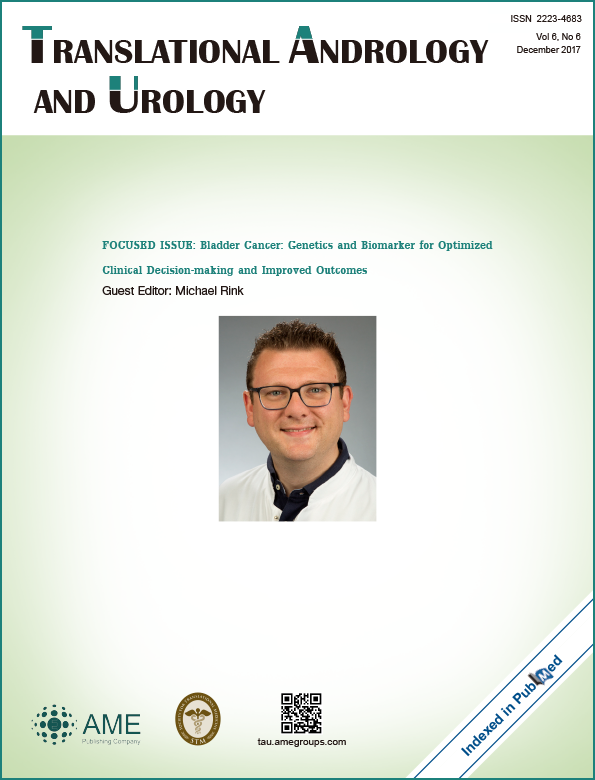 Do we have biomarkers to predict response to neoadjuvant and adjuvant chemotherapy and immunotherapy in bladder cancer? Online tools for patient counseling in bladder and kidney cancer— ready for prime time? Predicting success after artificial urinary sphincter: which preoperative factors drive patient satisfaction postoperatively? Double J stent prior to cystectomy increases the risk of upper urinary tract recurrence?